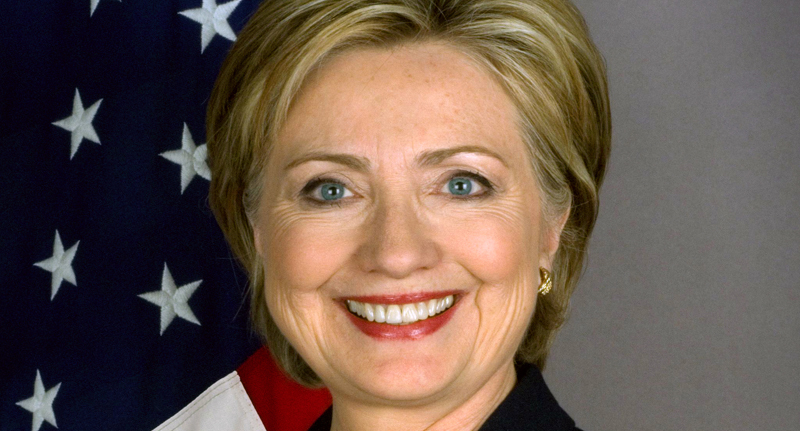 Hillary Clinton has been called many things – politician; liar; role model; wife; feminist; tyrant; leader. But this latest conspiracy theory takes things ‘next level Trump’ (read: false) and claims to prove the Presidential hopeful is, in fact, a cyborg. 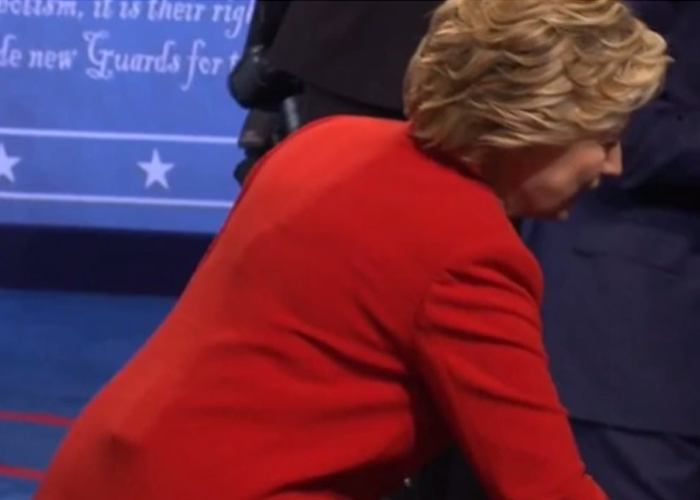 The rumours were ignited during the Presidential Debate when eagle-eyed viewers noticed a suspicious lump underneath Hillary’s red jacket. The audience watching from home also noted what looked like a hearing aid in Hillary’s ear. Rather than assume the mystery objects were bombs sent by ISIS to kill us all – which is the typical reaction we’ve come to expect from the American Twittersphere – people came up with three theories to explain what the lump was doing there. You're a cyborg @HillaryClinton where them emails at? Why was @HillaryClinton wearing a wire & trembling last night? Parkinson's? Thought no earpieces were allowed? As usual, she has to cheat. Between theorising about medical pumps, wires, anti-seizure devices and – the obvious – microphones, the viewing public sadly seemed more concerned with the evening’s technical details, rather than the content of the debate. With Clinton widely dubbed as the winner of the debate, it took only moments for the Internet (and Trump supporters) to swoop in and rain on her parade. This is politics in 2016, apparently.